No, it still doesn’t look like the Samsung Galaxy S7 will receive Android 9.0 — even though the handset was seemingly certified by the Wi-Fi Alliance running the firmware on Thursday. In fact, that very same listing was later amended and the supporting documentation was withdrawn, hinting it was nothing more than an internal mistake, as corroborated by the fact we’ve seen no traces whatsoever of Samsung developing the firmware for the three-year-old device in recent months. After some deliberating, we managed to formulate a scenario that could have occurred at Wi-Fi Alliance’s HQ, which would have led to the inaccurate listing tricking into its extensive database. The Galaxy S7 was assigned the model number SM-G930F, while the Galaxy Xcover4 is identified as SM-G390F; the latter received certification for Android 9.0 Pie a mere matter of hours after the certification for the former was retracted — suggesting there was some sort of internal mix up. To add fuel to the fire, Samsung has outlined all of the devices that will be treated to Android 9.0 on more than one occasion. The Galaxy Xcover 4 has made the cut each and every time, but the Galaxy S7 has always been nowhere to be seen. And that’s because it’s been shifted to Samsung’s quarterly update schedule, which is impressive in its own right since the Galaxy S7 is the first device that the company has put on a quarterly schedule after it has completed three years on the market instead of simply removing it from the list of eligible devices for security updates altogether. That said, Samsung has been working around the clock to improve its update policy, so we’re hopeful it will see the light and commit to developing Android 9.0 Pie for the Galaxy S7. After all, it’s one of its most iconic handsets to date and is still in the hands of hundreds of thousands of consumers around the world. It certainly has the hardware required to make it tick, so at this point it’s nothing more than the firm sticking to its standard policy of offering only two major updates to all of its flagship smartphones. An exception would be nice, however. I really do hope that Samsung will update this beast to 9.0 Pie because it is still soo powerful, and I think it could handle the update. If they don’t, I’ll just switch to iPhone or OnePlus. So much for Samsung. Like iPhone still updates 5s since 2013. It would be awesome if Samsung updates this phone one last time. I got the Hype, then I lose it…you gotta be kidding me. 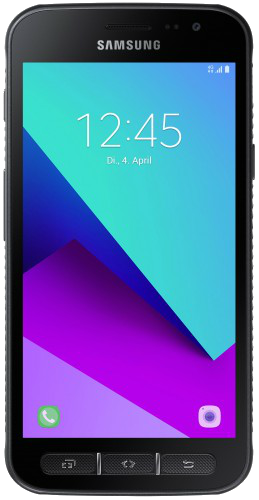 S6 also had to get Oreo, and finally he did not receive it. Do you remember ? Of course. A20e is much worse than S7 and it is running Pie. True, all of the recent years top phones are more than capable to run major OS updates for years to come. The manufacturers nowdays can’t hide behind that “the phone hardware can’t run it” that was the primary excuse(and a lot of times proven via custom ROMs – big fat lie). Why you don’t write news about Xcover 4 certification ? 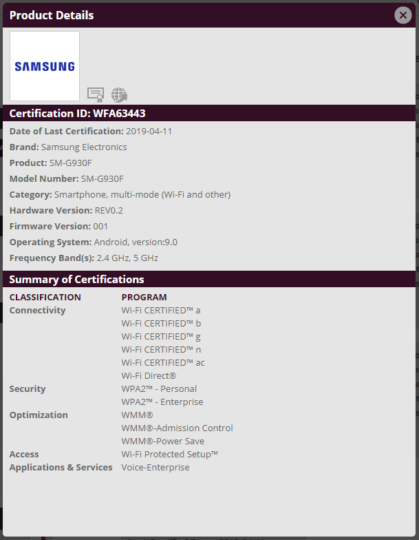 So if they have certification from Wi-Fi Alliance, this mean that they prepares Pie for S7. Why they don’t release it ? The thing is that the whole world is watching and judging them right now and wait for them to make an announcement. If they don’t, not only they will lose a great opportunity, but they should be ready for some serious backlash. after I updated the SHAMESUNG GALAXY S8 Plus to 9.0 the Gamer Tuner is incompatible with the device, so the cell phone gives a few locking when playing the game so I’m happy to play on SHAMESUNG GALAXY S7 (SM-930FD). And another on June 8, 2018 I updated the GalaxyS7 For Android Oreo and the sensors all stopped working already I made everything unique solution and change the motherboard for a new SHAMESUNG .. !!! Even if they send the update, I’m not updating the S7 to it. Specially as it’d likely break rootless Substratum as they did on the S10 and I’m not having that. I haven’t switched from my S7 to the S10e because of that and so I won’t be ruining the S7 by updating to Pie IF it were ever released. I’m so used to the Oreo UI that I don’t really want it to change anyway. I’ll keep my S7 until it falls apart completely, it’s still my favourite Samsung phone ever. We deserve the update for Android Pie…Samsung! Samsung should really push out Pie to the Galaxy S7 edge. It is more than capable of running Pie, if not the next version of Android. 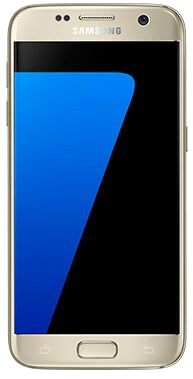 Thousands of people here in Australia still own either a S7 or a S7 edge. Even though the newer handsets have rolled out. I suppose the current update policy can be applied to the Galaxy S6 series as they are starting to slow down even on Nougat. It’s kind of funny how Note 7 FE is getting Android 9 and it has the same exynos chipset as the S7. I think the S7 and the S7e can run Android 9, Samsung isn’t updating it due to their policies. Yep, pretty much. Although it would be nice to make an exception for the S7 since it helped Samsung make money when the Note 7 was taken off the market, Samsung probably doesn’t want users of other flagship phones to demand a third big update, so it’s not likely to happen. In fact, that exception may turn out to be the fact that S7 is now on quarterly update schedule, but no one can really confirm until the S8 finishes its third year. Developing android pie firmware for the S7 edge isn’t that hard, because they already did with the Note FE which have identical hardware. So they should release abdroid Pie for the S7.